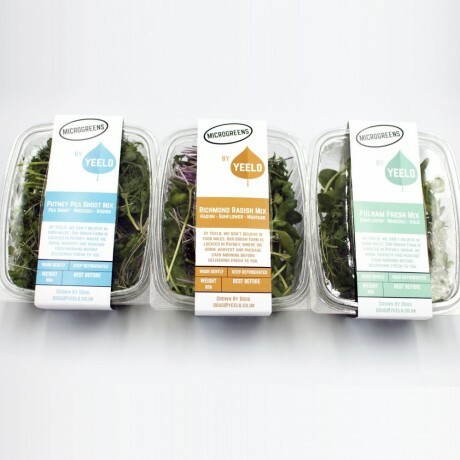 Enjoy a variety of Yeeld's Microgreen Mixes with this selection pack. Each mix is named after a borough in London, and is full of vitamin packed beauties sure to make you feel great! Microgreens are a type of vegetable green which are harvested soon after sprouting as shoots. 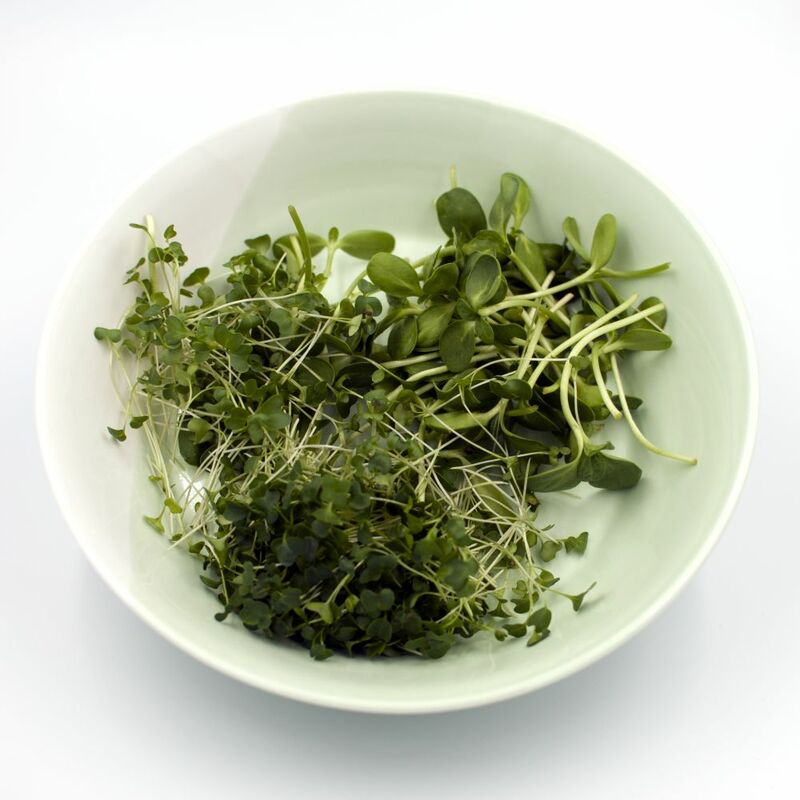 They are often used in fine dining restaurants as an ingredient to visually enhance plate arrangements or as a flavor component, and are thought to be linked to various health benefits due to their high nutrient content. 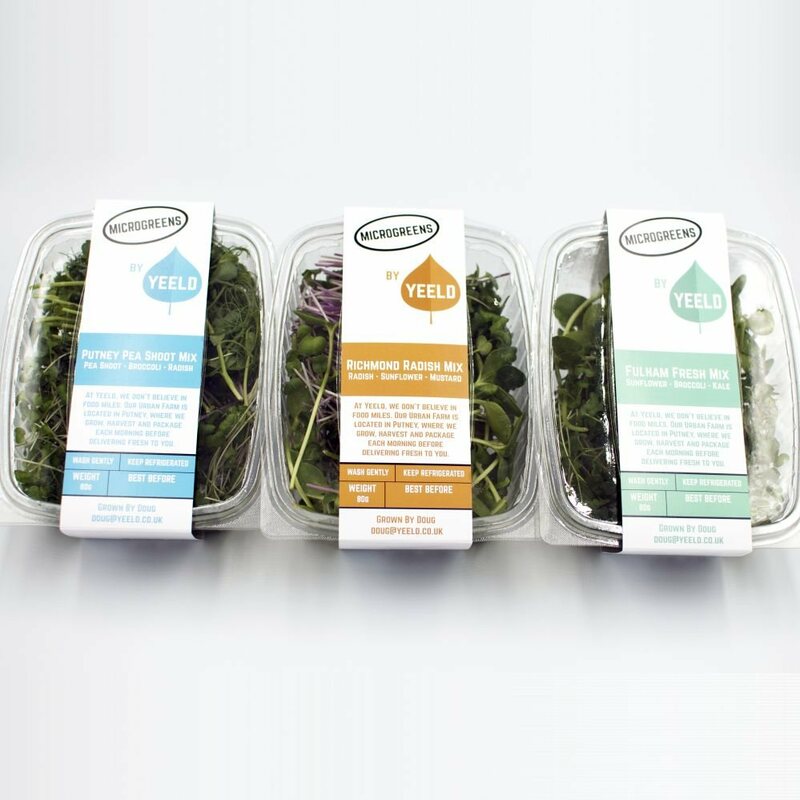 Yeeld's microgreen mixes are grown on their vertical farm in London. They are grown inside a controlled environment unit and harvested early in the morning for crisp, fresh and delicious produce. 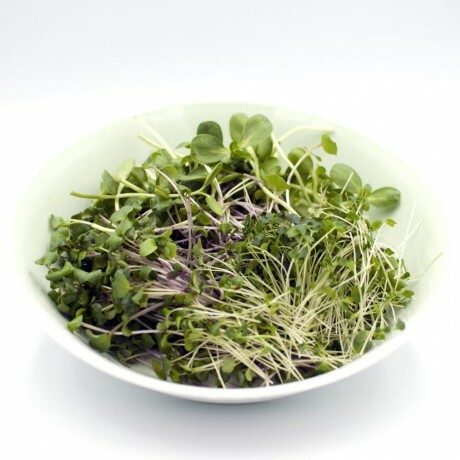 3 x 80g Microgreen Mixes. Choose the 3 mixes you would like using the option on the right hand side. 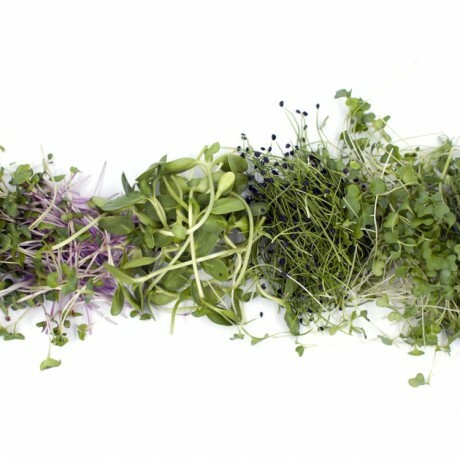 Shelf life: 6 days when kept refrigerated. 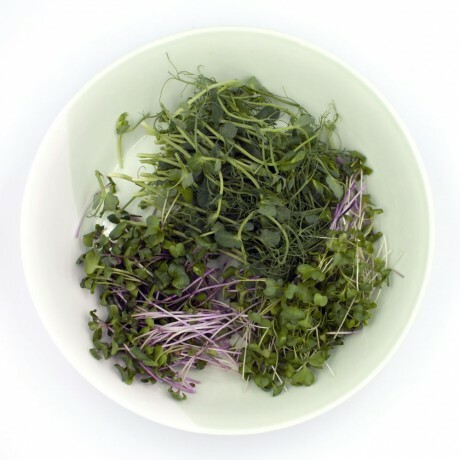 Richmond Radish Mix contains mustard. The other mixes may contain traces of mustard.